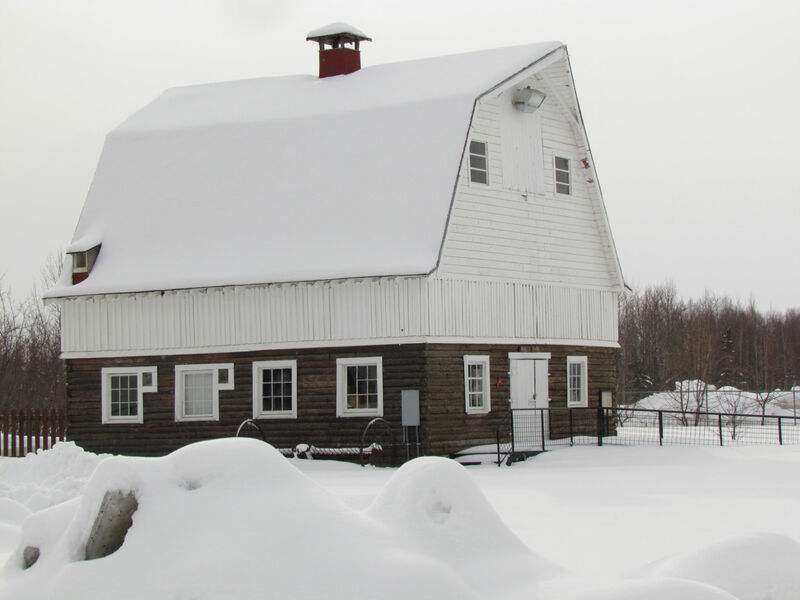 Historical significance is a given with the Colony barns, whatever their state of deterioration or reconstruction. 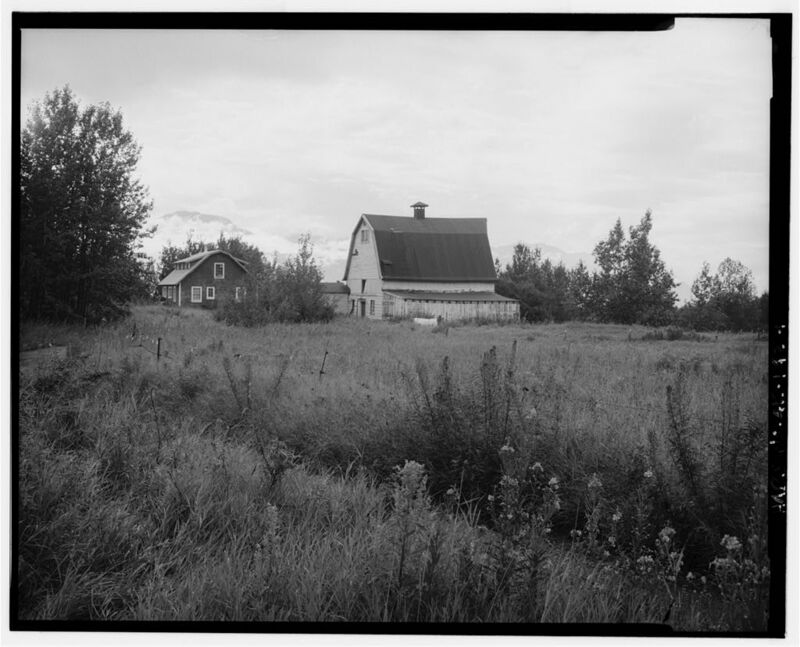 Notation has been made, wherever possible, of barns which no longer exist, having burned, fallen in to neglect and decay, or simply having been dismantled for use of the lumber elsewhere. 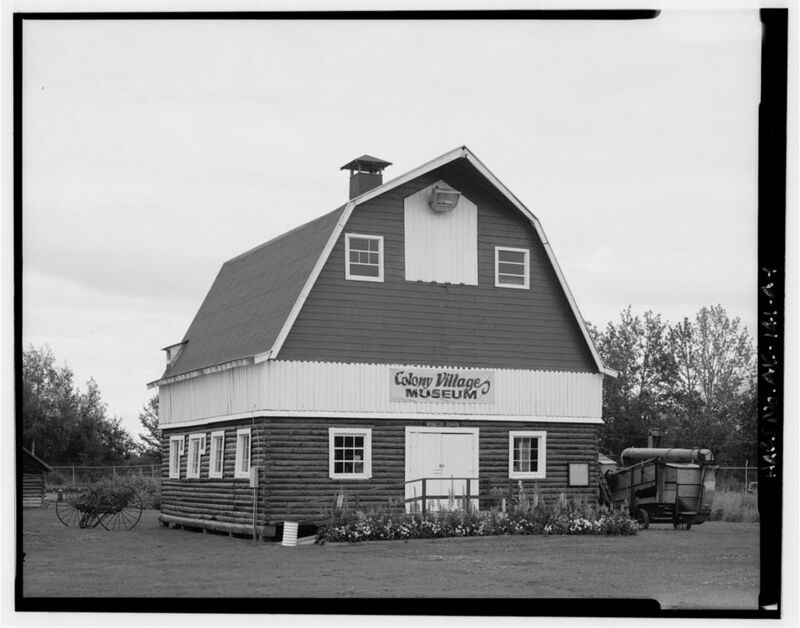 I have not determined a final count of the number of barns which were originally built, but I’m still optimistic that I’ll find an accounting in the old records. 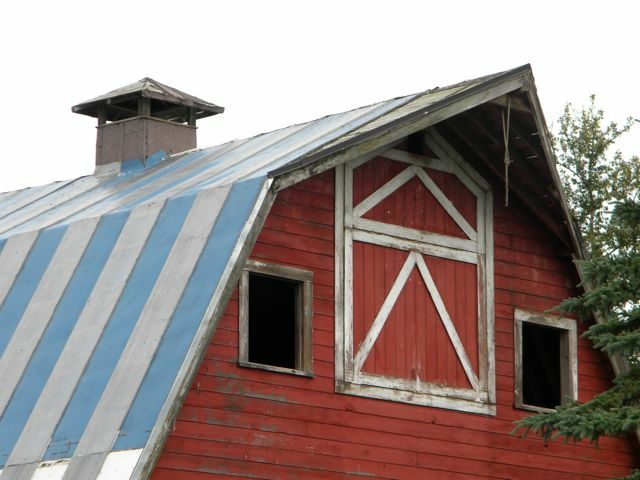 At this point, with my research phase nearing completion but with weeks of work still to be done, I have 42 barns on my list, with 39 still standing and portions of three others still visible. 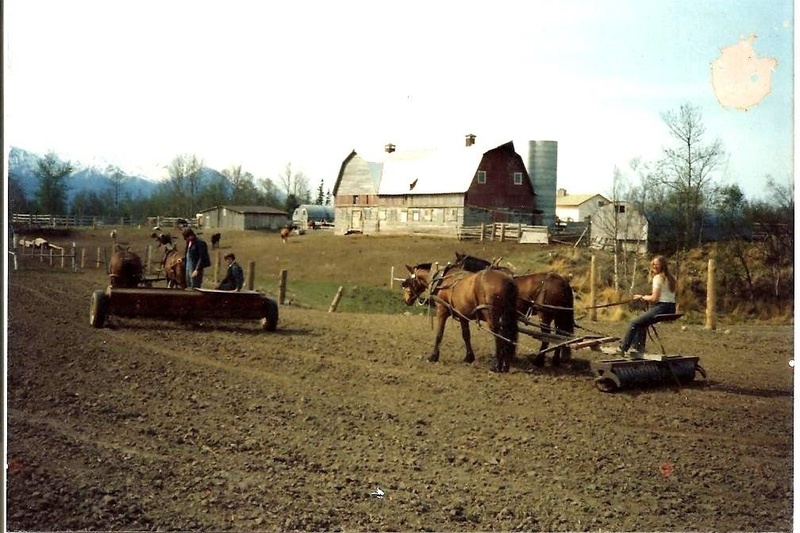 This is a considerable achievement, as when I began this project the best estimates I could find from knowledgeable sources were not even half that many, and one well-respected Valley historian thought there were no more than a dozen left at best. 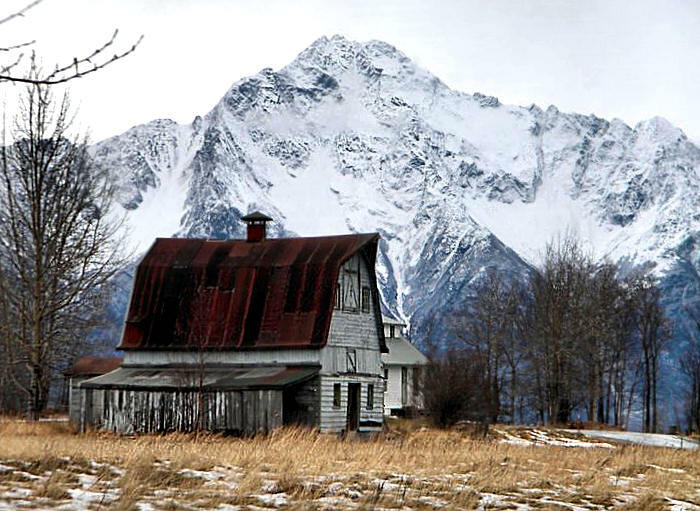 This entry was posted in Barns and tagged Alaskan barns, barns, Helen Hegener, Mat-Su, Matanuska, Matanuska Colony, Northern Light Media, Palmer.